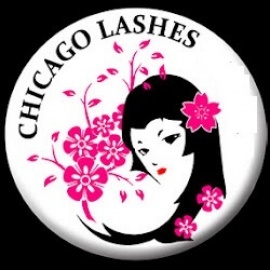 Chicago Lashes is a beauty salon providing individual eyelash extensions. Each lash lady at our business is highly trained to give women thicker and longer eyelashes. Our business also offers mink eyelashes, as well as eyelash products. Book an appointment to get individual eyelash extensions online or just call to schedule. Unlike fake eyelashes, our lashes look and feel very real. We serve the nearby communities of Skokie, Evanston, Morton Grove, Wilmette, Niles, Glenview, Winnetka, Park Ridge, Norridge, Des Plaines, Northbrook, Elmwood Park, Schiller Park, River Grove and Franklin Park IL. Hair Salon for Men Only.